Gain a solid understanding of how businesses operate and the key issues you will face as a future decision-maker in business with AUT's Bachelor of Business degree. The Bachelor of Business is informed by the latest business research and employer feedback, and your final year includes invaluable workplace experience, an applied project or a new business venture. You learn from leading academics at an internationally accredited business school – we’re among an elite group of 5% of business schools worldwide accredited by AACSB International. Consider starting with our Certificate in Business. You also choose four major, minor, or elective papers depending on your chosen major and minor(s). You develop in-depth skills and knowledge in an area of business, and take papers from a range of other disciplines, either within business or from another AUT degree. You complete the papers that contribute to your chosen majors and minors. In the final paper focusing on social impact, Design for Value Creation, you work in multidisciplinary teams to address a complex real-life problem. The Capstone paper – a workplace experience, applied project or a new business venture – is the final part of your degree and takes place in your final semester. The outcomes for graduates of the Bachelor of Business are outlined in the Graduate Profile below. 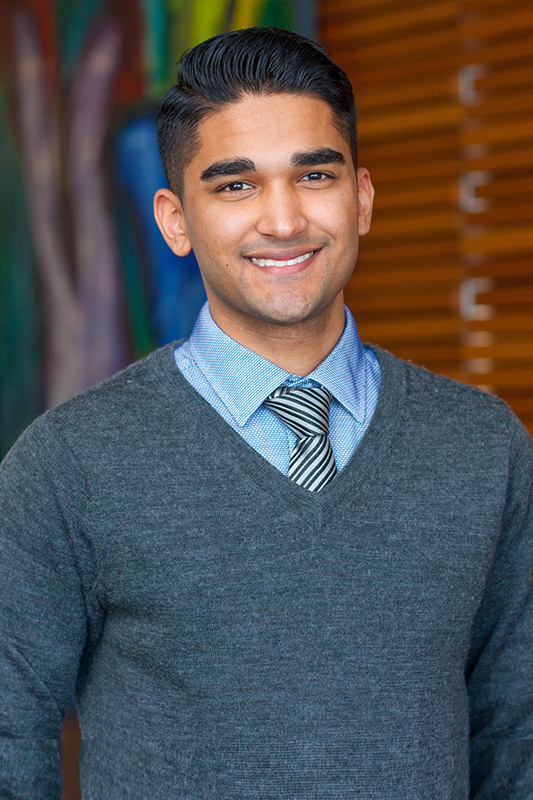 Bachelor of Business (Honours)Economist Roshen Kulwant is already making waves in New Zealand, and created an Economic Vulnerability Index (EVI) for the 16 regions of New Zealand.As an economist, Roshen Kulwant is already making waves in the New Zealand industry. 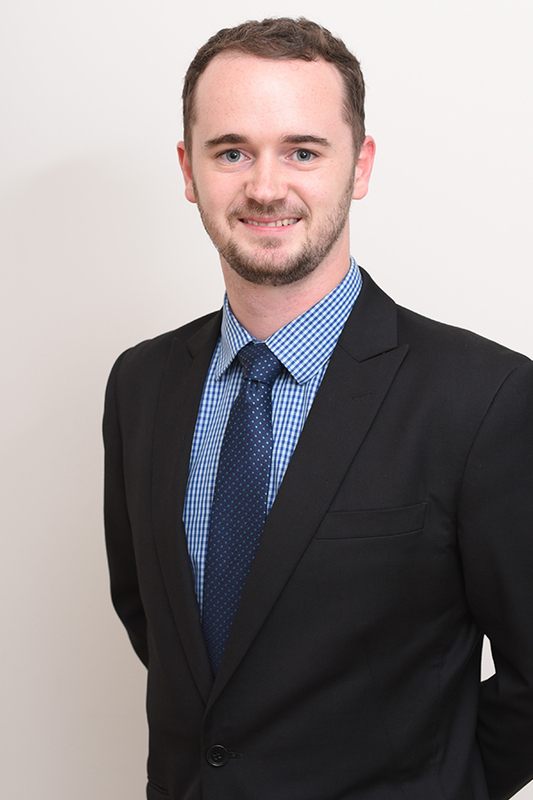 For his honours dissertation topic, he created an Economic Vulnerability Index (EVI) for the 16 regions of New Zealand. 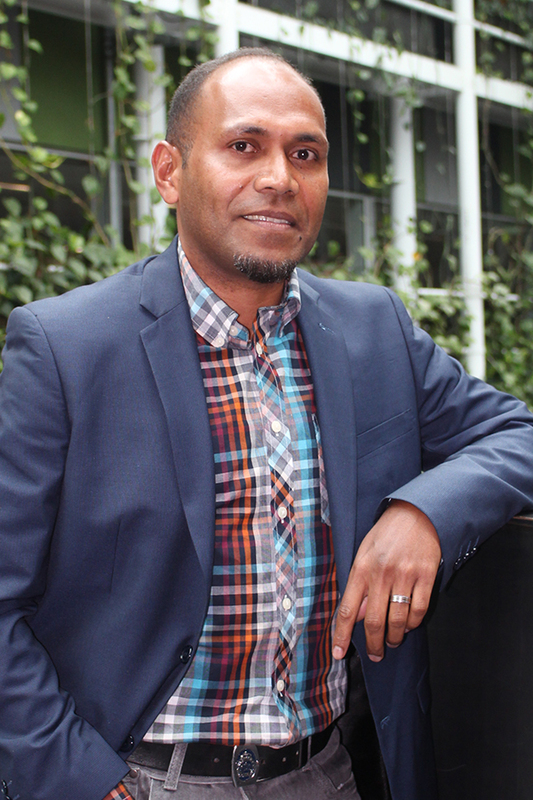 Since graduating, Roshen has worked on a number of projects helping New Zealand grow as an economy, including the 2016 review of the Government's retirement income policies. He currently works as an analyst helping New Zealand make funding decisions on pharmaceuticals. Great graduatesLucian SimmonsSenior Associate, Financial Institutions & Government Sector, Corporate and Institutional Banking, Westpac SingaporeBachelor of BusinessThe opportunity to intern at Westpac Institutional Bank in New York was just one of many opportunities for Bachelor of Business alumnus Lucian Simmons.The opportunity to intern at Westpac Institutional Bank in New York was just one of many opportunities for Bachelor of Business alumnus Lucian Simmons. Another highlight was being able to complete his final-year workplace experience at the Hong Kong Financial Services Business Continuity Management Forum, an industry-led forum for professionals in business continuity areas of financial institutions. 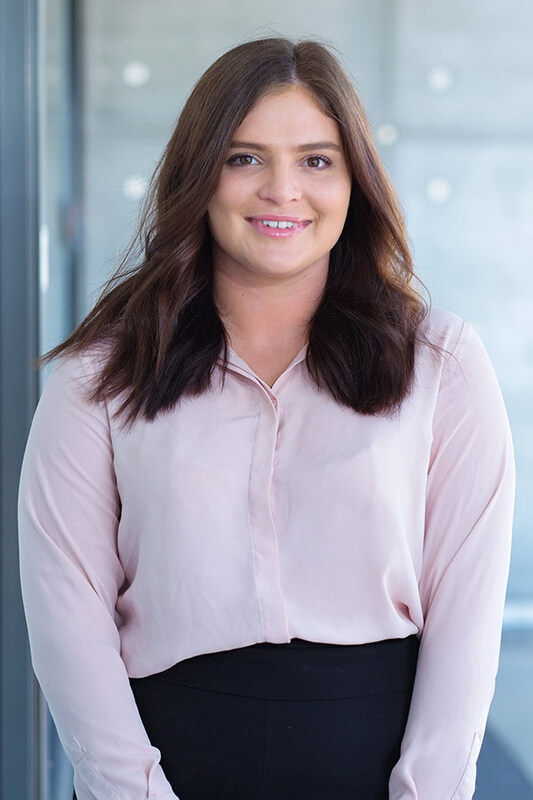 Bachelor of Laws (Honours)She loves the challenges her law career offers, says AUT law alumna Katie Creagh who now has a career as a solicitor at Anderson Creagh Lai Limited.She loves the challenges her law career offers, says AUT law alumna Katie Creagh who is now a solicitor at Anderson Creagh Lai Limited. 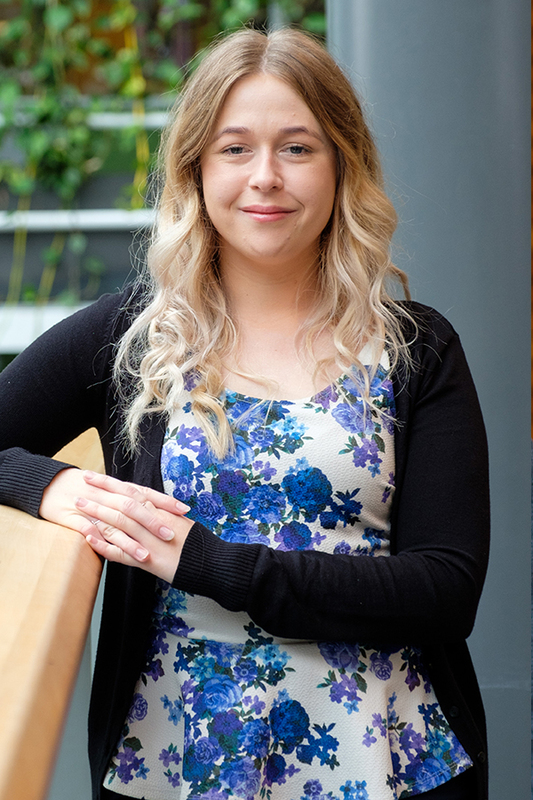 There were many highlights during her time at AUT, says Katie who received a number of awards throughout her studies and was selected for membership of international honour society Beta Gamma Sigma. Bachelor of LawsDo women need to choose between motherhood and a successful career? That’s the topic Samantha Hamilton explored through her Master of Business research.Do women need to choose between motherhood and a successful career? That’s the interesting topic Samantha Hamilton explored through her Master of Business research. Since her early days at university, Samantha has not only successfully completed her Bachelor of Business but also simultaneously finished a Master of Business and a Bachelor of Laws.